(877) 790-0360 Who Am I Calling? C.R. Bard won its second IVC filter lawsuit on June 1, 2018. An Arizona jury found the company adequately warned doctors of risks and complications. Bard lost a $3.6 million verdict in the first trial earlier this year. The company faces more than 3,800 IVC filter lawsuits in Arizona federal court. The June trial centered on Doris Jones of Georgia. Jones received a Bard Eclipse IVC filter in 2010. She experienced arm pain and headaches five years later. A medical scan found the Bard IVC filter fractured. A piece of the IVC filter had blocked her right pulmonary artery. The major artery carries blood from the heart to the lungs to pick up oxygen. Doctors removed most of the broken filter. But they could not remove the part that blocked the pulmonary artery. Her lawyers argued it still presents a fatal risk. A 2015 news investigation linked other Bard IVC filters to 39 deaths. The NBC news reports claimed Bard executives knew about risks with the devices for years. But they failed to tell people about the dangers. The reports focused on Bard’s Recovery and G2 series IVC filters. Patients have reported serious IVC filter complications. The devices can break or move in the body. Reports document IVC filters perforating blood vessels and organs. They can cause heart and lung damage if they break. Doctors implant the devices in the inferior vena cava to catch blood clots. The devices named in lawsuits are retrievable filters. The U.S. Food and Drug Administration warns the filters should not stay in the body long-term. 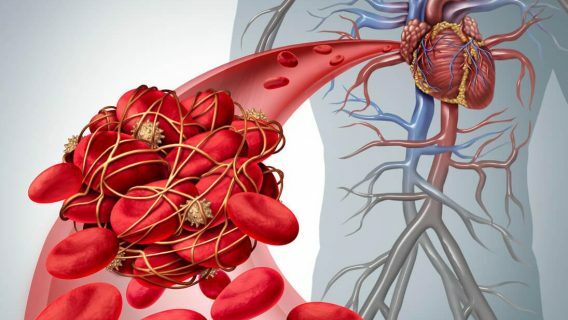 The FDA recommends removing IVC filters after the threat of blood clots passes. The agency set the window for removal at 29 to 54 days after implantation. Bard and Cook Medical each face thousands of IVC filter lawsuits. 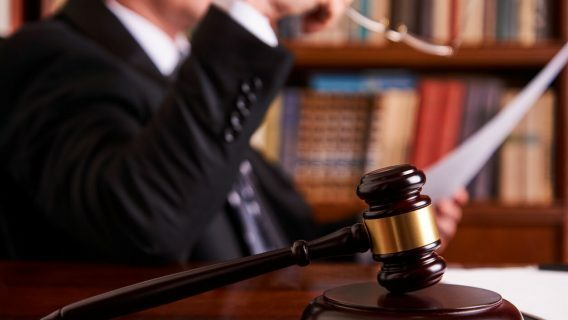 The cases are part of a pair of multidistrict litigations (MDLs) against each company. MDLs combine several similar lawsuits. This lets the cases move more quickly through the court process. As of May 2018, Bard faced 3,834 IVC filter lawsuits. Cook faced another 4,189 lawsuits over its IVC filters. A federal panel centralized the Bard MDL in Arizona federal court. The Cook MDL is in Indiana’s southern district. Both are in the bellwether trial stage of litigation. Bellwethers are “test cases.” Lawsuits representing those across an MDL go to court to test both sides’ arguments. Bellwethers can determine how strong future cases may be. They can sometimes lead to dismissals or to large settlements. Bard lost its first bellwether lawsuit March 30, 2018. The jury ordered the company to pay $3.6 million to Sherr-Una Booker. The verdict included $1.6 million in actual damages to Booker. The jury ordered another $2 million in punitive damages against Bard. 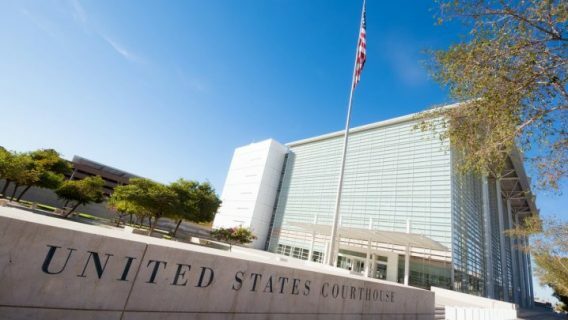 Cook won its first IVC filter lawsuit in November 2017. The judge dismissed the second bellwether in favor of Cook in March 2018. The third Cook IVC filter bellwether is set for September 2018. Cook lost a state IVC filter lawsuit in May 2018. 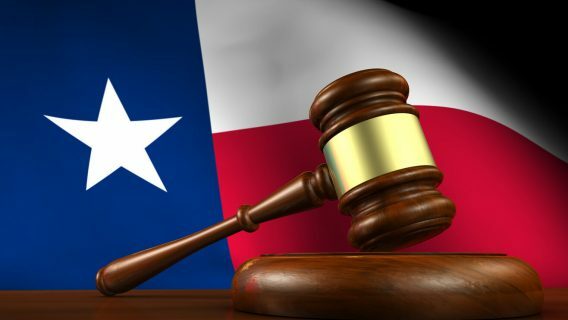 A Texas state jury awarded a Houston firefighter $1.2 million. Jeffrey Pavlock suffered blood vessel and organ perforations. His lawsuit blamed his injuries on a Cook Celect IVC filter. Did you suffer complications after receiving an IVC filter?